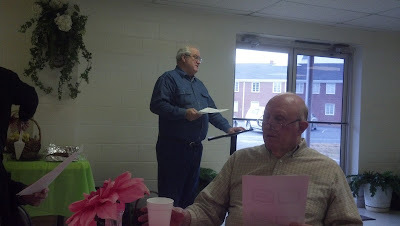 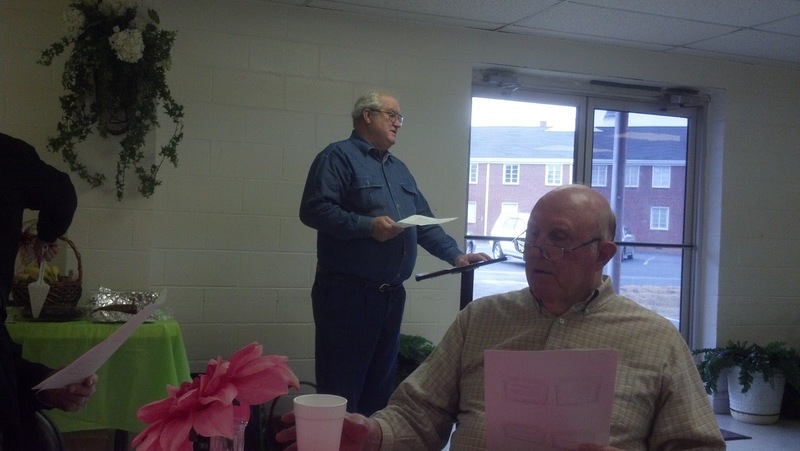 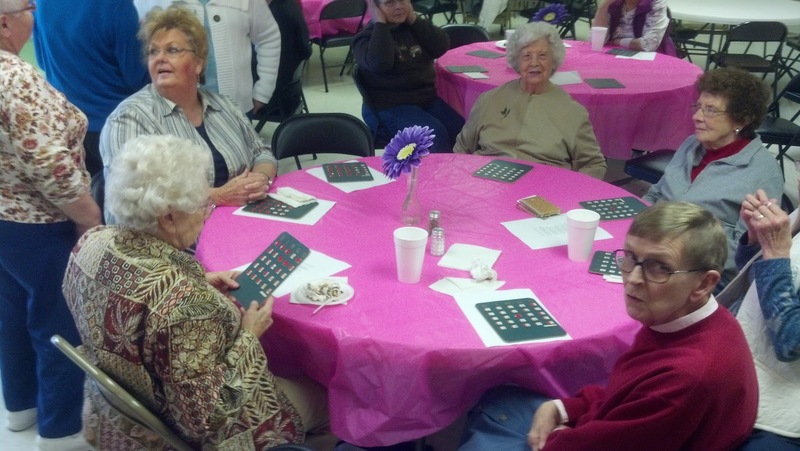 Here are our Senior Adults enjoying a Faith Fellowship. 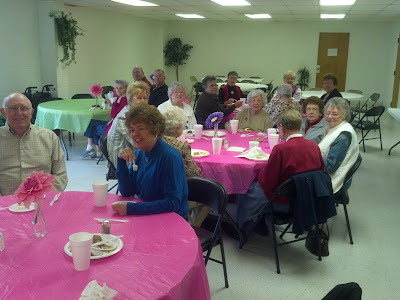 They meet on the fourth Monday of each month to encourage one another, trade recipes and eat some great food. Won't you join them next month?